Home IT Outsourcing How to predict the cost of producing an app? Do you have an idea of creating an app? You think it has great potential, but do you know how much does it cost to create an app? Especially, when you outsource an IT development team to help you visualize your idea, you should have the basic knowledge to predict the suitable cost and make sure you have a good deal. So now, follow this blog, and Adamo Digital will suggest the basic information on how to predict the range of cost. What are the main factors influences the app producing cost? To build a mobile app, there are many factors an app owner should consider, which are not only support to visualize the app, but also help you to assume the cost. Obviously, the functionality of your app will decide how complex is your app, then it will be one of the main factors affects the development cost. If your app just includes some basic features as login, product information, information, contact, you can use ready application templates, and then customize a little bit as your requirements. However, if your app is more complex, with some unique features, it is necessary to get the professional development team to support and visualize your idea. Then, with different requirements, the cost is also different. 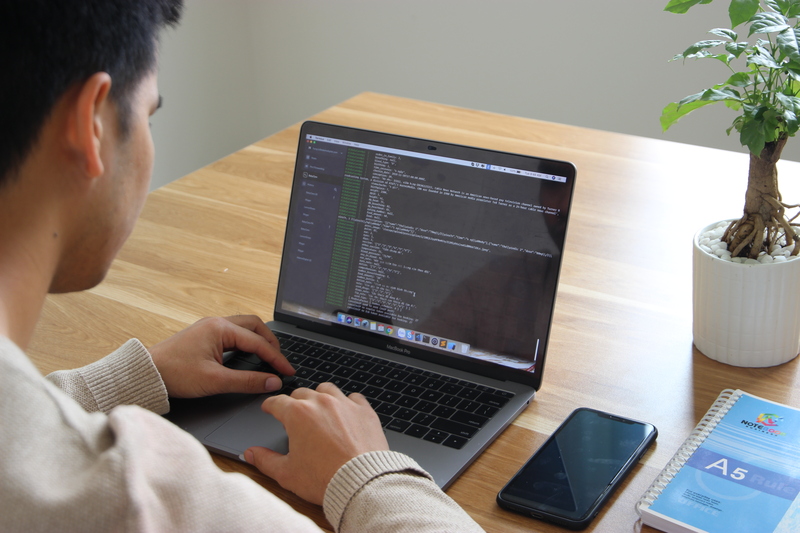 The developer team will base on your requirements to calculate and predict the working time for building up each feature. There are some common features nowadays which you may consider as a basic one, but it may require high security, then it also cost a lot. For example, when setting up the payment function, strict security will be an extraordinary request to protect customers’ private information. Accordingly, it may take about 72 hours to fulfil the payment function, and the cost will be calculated using the development time. The design of an app is more similar to the cost of building features and functions of an app. If your idea app just requires the standard design, you can get a lot of free and paid mobile templates in the common website as themeforest, codecanyon. Everything you need is accessing the website and select the templates that you like the most and feel it is suitable for visualizing your mobile application idea. In contrast, you may also hire a design team to create your own unique design, then the cost will depend on the design team as well as your dealing skills. As you know, there are two main popular mobile platforms nowadays: iOS and Android, and undoubtedly each one will take over different programming languages, and using different tools. Actually, the cost for building an iOS app and an Android one is almost identical. However, it should be decided based on your real requirements, and your targeted market. Sometimes, you may decide to build both Android and iOS application. When you ask for quotations from some IT outsourcing companies, the company will send you their plan and the draft budget for the whole process to develop your app, from planning, design, coding, testing, deployment, to maintenance and update. Each stage will be costed based on the complexity, the key features, and of course time consuming to finish a stage. Time is money, then each project quotation is always calculated by the labour cost per hour. Therefore, while checking the quotation, you can also predict the project completion time. Last but not least, which country you choose to outsource plays an important role in the cost calculation. Obviously, different countries have different currency and exchange rate, and comparing with your currency, it will show the big difference. The chart below will show you some example of hourly rates of some area worldwide. The highest rate belongs to North America while Vietnam’s one is just 12.5 times cheaper with the high working quality. Someone may say the quality depends on the cost, however, in the case of different money exchange rates, the highest one may not be the best quality solution. In conclusion, based on the above information, Adamo hopes you can get the basic information to evaluate the cost of developing a mobile application. Let’s be the wiser in making decision, selecting the best quality with the best price.